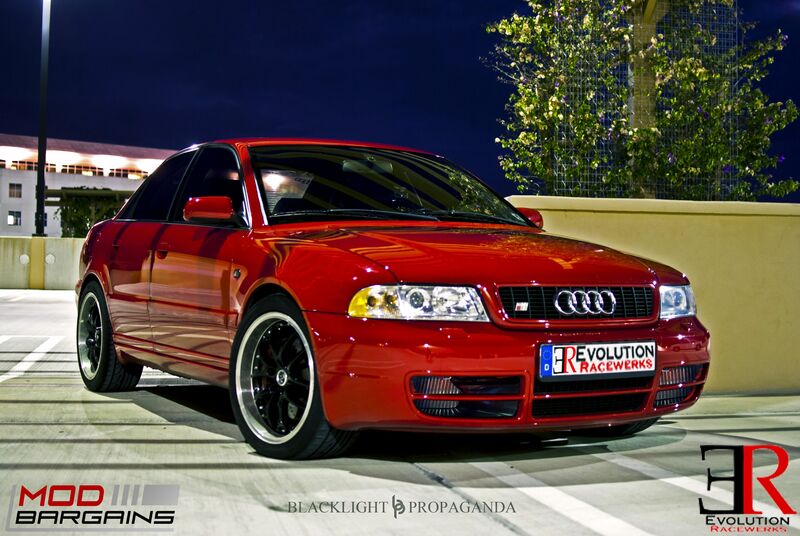 Evolution Racewerks are not new when it comes to performance. Evolution Racewerks have been around for years manufacturing and developing some of the highest quality performance parts, pushing out some huge power gains. Evolution Racewerks develops its performance parts and torture tests them with extensive track-duty testing to deliver a product that will consistently perform, even under the extremely demanding conditions of racing. Evolution Racewerks' components like those for the E82 1-series and E92 3-series were developed their time attack 135i Time Attack Race Cars under hard testing in the scorching heat of Southern California's racetracks (most of which are in desert climates) as they raced in 100*F+ temperatures on a regular basis. Their firsthand experience on the racetrack - and fixing the problems exposed by the extreme stresses of racing - leads to the development of durable, reliable high performance parts you can count on. ModBargains is a master distributor of Evolution Racewerks parts and we offer a low price guarantee and will price match any competing advertised price. 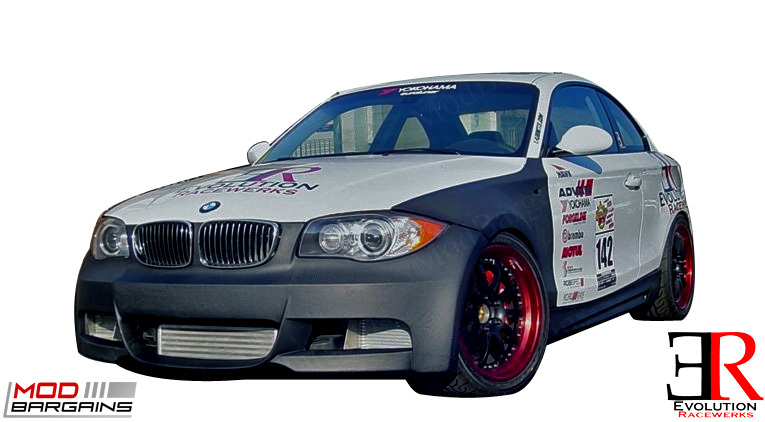 Evolution Racewerks' testing exposed the weaknesses of the OEM BMW cooling system, developing larger intercooler cores, retrofitted single and dual core oil cooler setups and more to ensure that their race cars can stand up to the punishing conditions of racing. From their work with the E82 Evolution Racewerks has continued their streak of delivering quality high performance products for Turbocharged BMW applications including the new F30 3-series, F32 4-series. If you're looking for a high performance part you know you can count on, whether it's for your daily commute or a 12 hour stint at Buttonwillow, look no further than Evolution Racewerks. If you have any questions about any of our Evolution Racewerks products please don't hesitate to give one of our Modification Experts a call at 714-582-3330 today or chat live today.